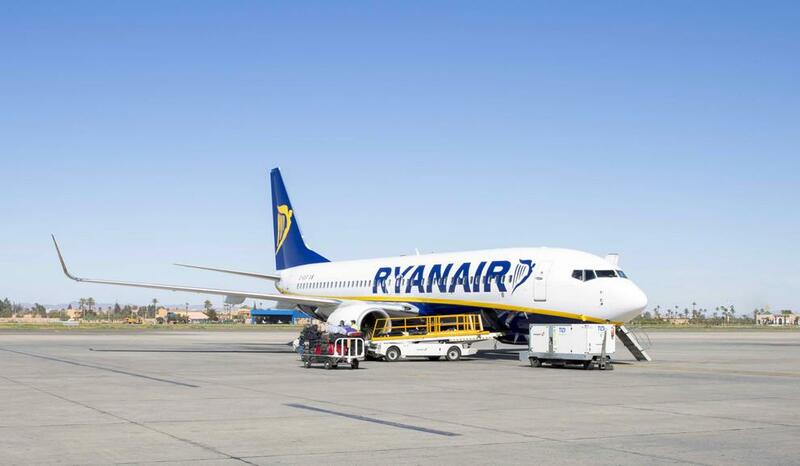 In what has become a regular feature of any holiday period in Europe now, the continent’s biggest low cost airline Ryanair entered into another 24-hour walk-out of its staff in Germany, Sweden, Ireland, Belgium and the Netherlands. Some 50,000 passengers, mostly tourists, are understood to have been told of cancellations on some 400 flights, leading to many angry social media comments. When Ryanair was introduced in Europe several years ago, people went crazy for it. Related coverage: <a href="https://thegoldwater.com/news/30074-France-Strikes-And-Travel-Chaos-Results-In-Passenger-Violence-On-Easyjet-Flight-Video">France - strikes and travel chaos results in passenger violence on Easyjet flight (Video)</a>. Flights at about a fifth of regular prices to major cities’ airports (or airports near them) for city-trips were all the rage. But when competitors entered the market (Norwegian, Vueling, Easyjet, Wizzair, …) offering better work conditions, a lot of their personnel jumped ship. Ryanair held onto their Irish working conditions and even though you were employed elsewhere, the personnel had to sign an Irish contract. Since a year or so, this has resulted in mass walkouts and regular strikes from its personnel who have become aware that others are offering better conditions. At the same time, Ryanair introduced several extra charges to its pricing model which infuriated it’s loyal customer base. Whereas your basic fare is still cheap, you now have to pay extra to (1) sit next to your spouse or (2) bring luggage. The total brings it mostly even to a Vueling or Easyjet flight which means that although the others are not offering as many destinations as Ryanair does, the loyal customers have started looking elsewhere. Related coverage: <a href="https://thegoldwater.com/news/31289-Germany-Emergency-Landing-Leaves-33-Hospitalized-Video">Germany emergency landing leaves 33 hospitalized (Video)</a>. Europe's largest low-cost carrier averted widespread strikes just before Christmas 2017 by finally agreeing to recognize unions for the first time in its 30-year history, but this time round it had no way to avoid them. As people want to be sure they are able to go or return on holidays, Ryanair has seen its popularity plummet in recent weeks and months. Today’s strikes and subsequent reporting in European press won’t help. I discovered Wizzair recently. Am very happy.